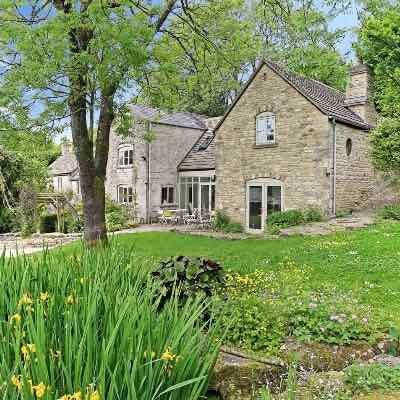 Independent UK Holiday Cottages to book direct with the owner - #BookDirect #TrulyDirect. Unlike Owners Direct, Airbnb & Homeaway, we don't charge you a fee for making a booking. We also don't charge owners a commission on that booking - so they can give you the best possible price. 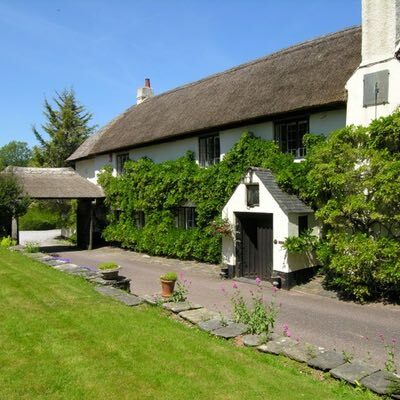 Holiday Cottages Direct - Best prices - Book with the owners direct. Book your cottage holiday direct with the owners via Internet-Cottages, and you know that you're always going to get a great deal, but even greater cottage deals can be had if you are flexible in your dates or can travel last minute. We have a superb selection of dog friendly cottages across the whole of the UK - from one-bedroom cottages for couples, to large dog-friendly holiday homes for 20+ people. We have a wide range of large holiday homes suitable for groups of 10 or more - perfect for Family Getaways, Hen or Stag Do's, or that Big Celebration. 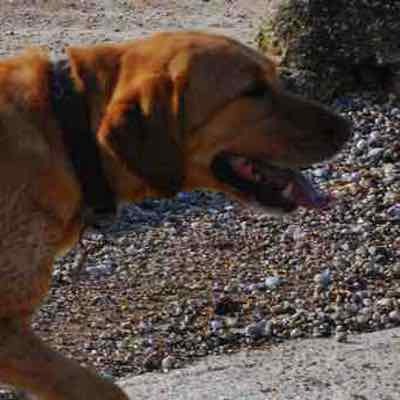 Holiday cottages in England, Scotland and Wales for couples and families, as well as large groups accommodation - many of which are dog friendly. 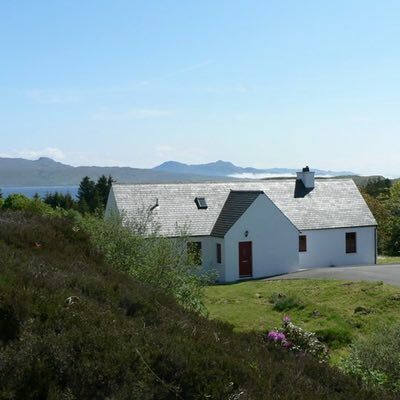 Whether it's cottage holidays in the Scottish Highlands or the Islands, our cottages in Scotland have got you covered! Visit our special Ski section for ski chalets and apartments in the French Alps. Internet-Cottages started in 1998, with a range of Lake District cottages, which was shortly followed by cottages to rent in The Peak District, and then, rentals in other areas of England, Scotland and Wales. The principle throughout has been to offer cottage rentals which can be booked with the holiday homes UK owners direct, without a commission being charged to the owner, and without any sort of traveller booking fee. This means that in general, by booking cottages direct, you can save between 10-15% on what you would pay for the same UK holiday homes advertised on listing sites such as HomeAway, Owners Direct and HolidayLettings; and whilst Airbnb is more focussed on short term flexible breaks than weekly cottage rentals, a similar markup applies in the shape of their "Service Fee". The other thing of course with truly owners direct booking is that you're communicating directly with the person that knows most about that cottage, their cottage. And you've got their email address, phone number, their website address if they have one - not all hidden by some silly enquiry system!